Spacious back row and boot. 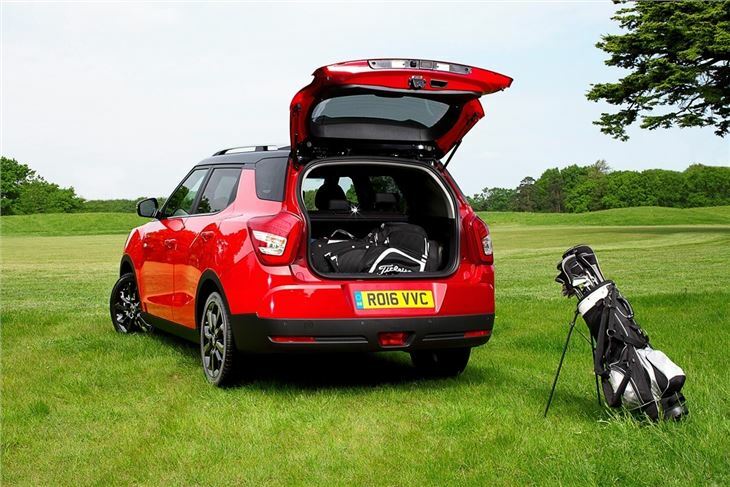 Generous standard equipment including leather, heated seats and nav. Only one trim level available. 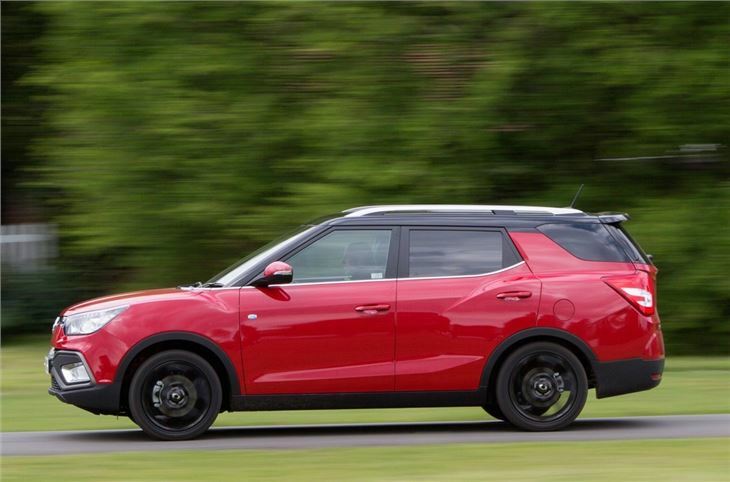 The well-made, good value SsangYong Tivoli was one of the most surprising cars of 2015, and now one if its flaws – the modest, if not small boot capacity – has been fixed by the addition of a new Tivoli XLV variant. Unfortunately, if you want the extra space you’ll have to pay quite a lot more, since the XLV is only offered in top trim. 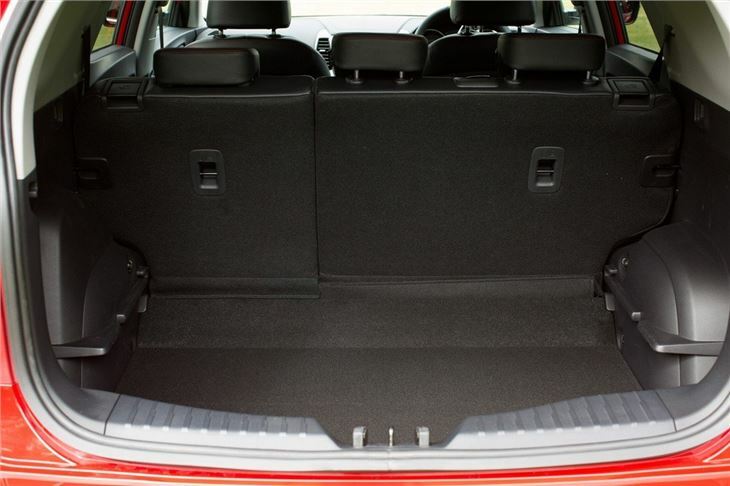 In the XLV, boot capacity is generous at 574 litres, or 1294 litres with the seats folded flat. It's a good shape and size too, with a wide and mostly square aperture. There's more than enough room for camping trips away or for carrying outdoor equipment. The only caveat is the height of the load deck, which will make lifting heavy objects in and out quite difficult - but that's a problem shared with most crossovers. 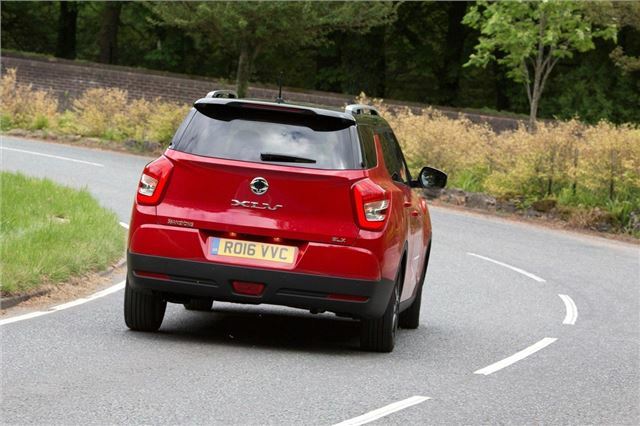 In the UK, buyers will only be able to specify the 1.6-litre diesel engine, with a choice of manual or automatic gearbox and front- or all-wheel drive. Peak power is 115PS so it’s not the most exciting engine in the world, but it’s adequate, though gruff and coarse in comparison to engines in rival cars like the Nissan Qashqai dCi. The manual transmission is light and easy to operate, but it needs to be worked quite hard to make the most of the engine, which isn’t quite as responsive from low engine speeds as some small diesels, despite a decent 300Nm peak torque output. If the manual sounds like too much hard work there is a six-speed automatic, which requires much less effort and is smooth. Unfortunately, opting for the auto ups emissions from 117g/km to 154g/km and reduces fuel economy from 62.8mpg to 47.9mpg. That’s a problem if you cover a lot of miles and it means annual VED will cost more too. 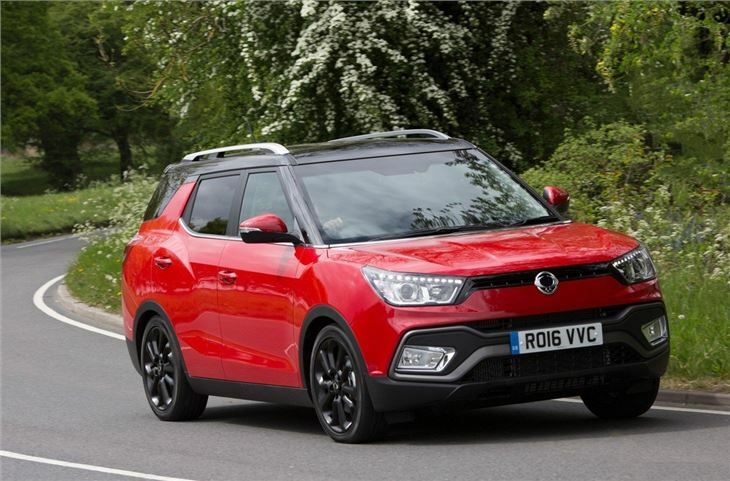 On the plus side, SsangYong’s official economy figures tend to be fairly realistic in everyday driving. Build quality is as good as you’d get from rival Korean brand Hyundai, with hardwearing yet plush plastics in the cabin. 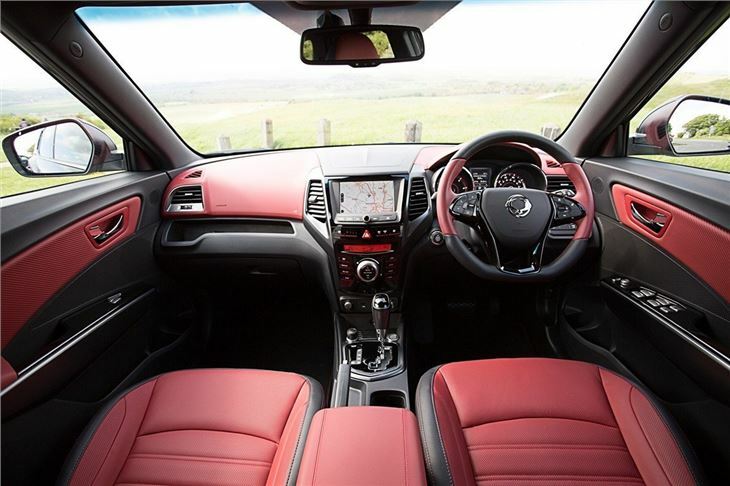 There’s plenty of space in the back row, with knee and head room ample enough for adults, plus the seat backs can be reclined to make longer journeys more relaxing. The rear seats are even heated – so if you have teenagers to transport around then it’s a good car for the job. 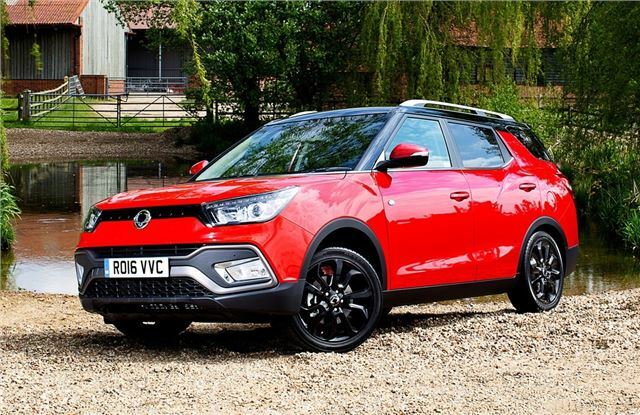 SsangYong has opted to sell the Tivoli XLV in top ELX trim only, which means people who want a bigger Tivoli on the cheap are out of luck. Even so it’s hard to find fault with the value for money on offer given the standard equipment which, aside from previously mentioned luxuries like leather seats, also includes auto lights, auto wipers and cruise control. Prices from around £17,000.